How does motivation work? 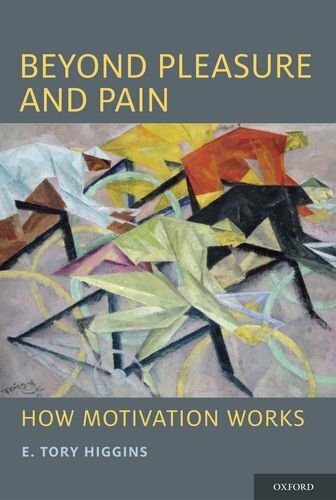 The classic answer is that people are motivated to approach pleasure and avoid pain, that they are motivated by "carrots and sticks." But to understand human motivation, it is necessary to go beyond pleasure and pain. What people want is to be effective in their life pursuits, and there are three distinct ways that people want to be effective. They want to be effective in having desired results (value), which includes having pleasure but is not limited to pleasure. They want to be effective in managing what happens (control) and in establishing what's real (truth), even if the process of managing what happens or establishing what's real is painful. These three distinct ways of wanting to be effective go beyond just wanting pleasure, but there is even more to the story of how motivation works. These ways of wanting to be effective do not function in isolation. Rather, they work together. Indeed, the ways that value, truth, and control work together is the central story of motivation. By understanding how motivation works as an organization of value, truth, and control motives, we can re-think basic motivational issues, such as the nature of personality and culture, how the motives of others can be managed effectively, and what is "the good life."